When looking for ways to bring about equality and improve the lives of minorities we must be bold enough to call time on a bad idea and come up with a new solution. This, it could be argued, is true in the case of bisexuals and tethering their equality to the LGBT movement. LGBT groups have long represented the interests of lesbian, gay, bisexual and trans people but campaigning for four minorities that deal with completely different issues could actually be hindering progress rather than advancing it. 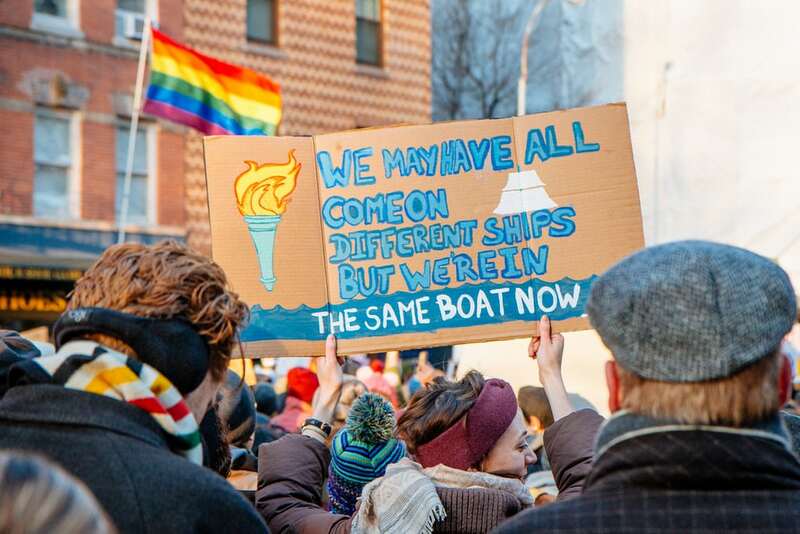 The feeling that certain subgroups of the LGBT are receiving more attention and effort than others is certainly becoming evident amongst certain parties, and a split could well be on the cards. Take for example Funders for LGBTQ Issues, the American organisation charted with monitoring the spending of LGBT grants. In 2010 they released a 40 year study which found that between 1970 and the time of the reports release bisexuals only received $84,000 compared to $34,143,243 to gay men in the US. Whilst this report is now eight years old their most recent report found that in 2015 Bisexuality only received 1 per cent of overall LGBT funding, a pitiful number considering bisexuals make up 52 per cent of all LGB people compared to the 31 per cent of gay men. Unfortunately, no one is even keeping an eye on how UK LGBT groups are spending their money, even though the impacts of a lack of funding are hard to deny. Office for National Statistics reported finding that Bisexual people feel less happy and more anxious, have a lower amount of overall life satisfaction and feel less worthwhile than straight, gay and lesbian people do. 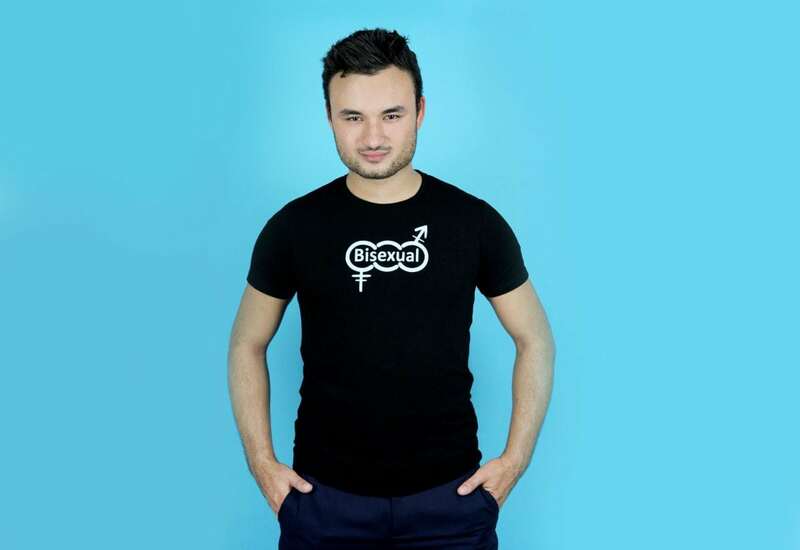 Bisexual men were 50 per cent more likely to live in poverty than gay men according to the 2011 Bi Invisibility Report with the British Sociological Association adding that bisexual men earn 30 per cent less than gay colleagues. Bisexual employees are also eight times more likely to be in the closet compared to lesbian and gay counterparts. 55 per cent of bisexual employees, are not out to anyone at work according to the Workplace Equality Index 2010 by Stonewall. The cause of this may not be as insidious as it sounds, as it could be argued that is stems from the problematic term LGBT. Allegedly these groups seek to bring about a better world for all queer people, but unfortunately the unique issues a gay man faces are different from the unique issues a trans woman faces and they require different solutions. Standing together sounds like a good idea but we’ve proved it simply means we fall over one another. For example, it’s long been known that bisexual people have more severe mental health problems however LGBT groups have faced criticism for releasing reports that look at the overall mental health of LGBT people rather than producing individual reports that uniquely identify stressors for lesbian, gay, bisexual and trans people. To fix this it could be time for bisexuals to leave the LGBT movement and campaign for equality separately, having organisations that specifically monitors the issues and looks for solutions unique to bisexuals. However, bringing bisexuals to the table is tricky business. First of all, the majority of them are in hiding. In 2014 in the only study of its kind in the world the Pew Research Center found that only 12 per cent of bisexual men were out of the closet. This was telling as the same study found that 77 per cent of gay men were out of the closet. 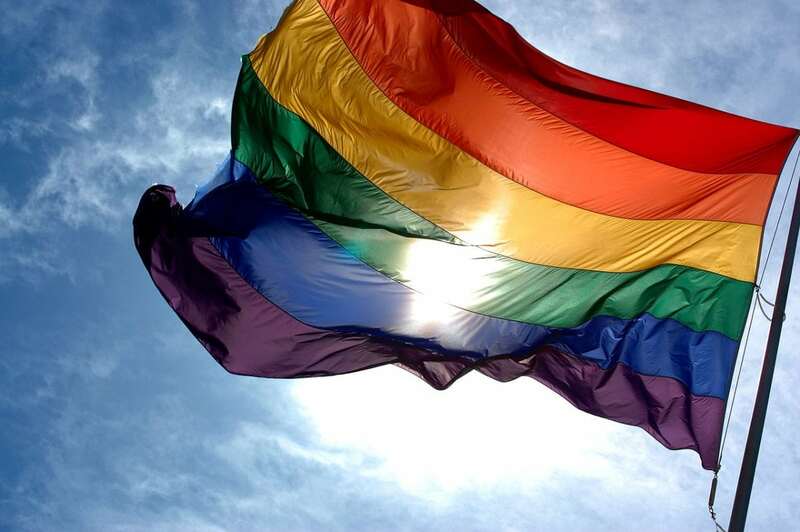 Of those who are out, many are distrustful of LGBT groups and equality activists in general. They’ve come to understand it’s always about someone else’s equality, whilst they’ve stood side by side with gay men for decades they’ve come to expect the gay men to lean over and whisper ‘just come out, you know you’re gay really.’ Yes, to the straight community it’s always seemed like the LGBT is one big happy family, but that couldn’t be further from the truth. In fact Equality Networks ‘Complicated’ report found that the highest amounts of biphobia experienced are within LGBT services and NHS services. The LGBT movement has left a bitter taste in many bisexuals mouths one that will take sufficient work to undo. Moving forward we must make sure that groups earn the right to represent the LGBT. It’s not enough just to say you do, it must be proven and we must all hold groups that promise to bring equality accountable to make sure they aren’t promising to help minorities they so often forget. Bisexuality is growing with 43 per cent of young people no longer identifying as entirely gay or straight, their wellbeing must be taken seriously. As the world evolves and we come to better understand the needs of those around us is it time to find a new way to help bisexuals? I was really needing to read this article. I am bissexual and I find myself suffering all those problems mentioned here. It is incredibly opressing and terrible for my mental health. While I am tired of getting the typical whisper ‘just come out, you know you’re gay really.’ from “LGBT community” members, it is super hard to find someone – even heterosexual – that actually doesn’t treat me with at least condescension, since even my friends do it sometimes. I try to get away from that but that means isolating myself; I just don’t know what to do. I have many other problems in my life just like so many people, and I really am appalled for being bisexual still means huge problems to deal with, in a time where “LGBT” rights are so in fashion. Thins article made me feel a little less alone, and knowing there are organizations concerned with this issue makes me more hopeful. Thank you very much for that! “The feeling that certain subgroups of the LGBT are receiving more attention and effort than others “ Who thinks someone else is getting more? Name names or why bring it up. As a bi woman first reading your piece, my assumption was that the boys were bitching again. AIDS then gay marriage was the focus for a long time. Now we see where the money goes. Me, I’d spend it all on education. From PReP to Trans & Bi Education to challenges for family of color; people are listening. Time to tell our stories. Leaving now seems extraordinarily short-sighted.